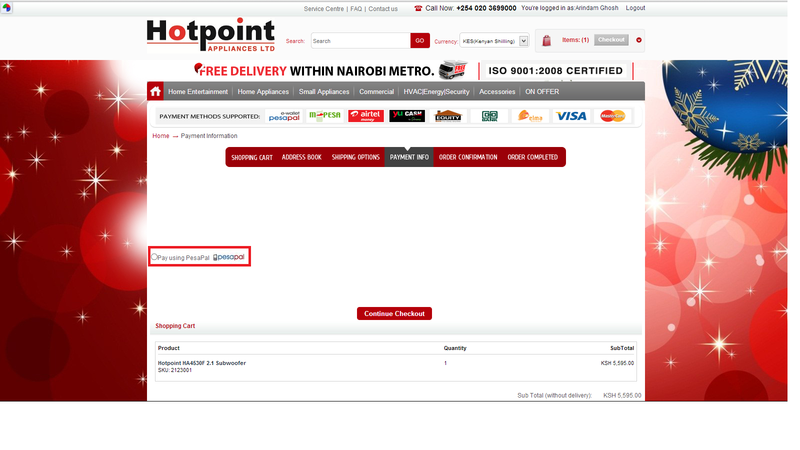 With over 300+ successful deliveries we have several AspDotNetStorefront stories that are truly amazing and worth show-casing. We’re focusing today on three case studies out of the development lab of Citytech. 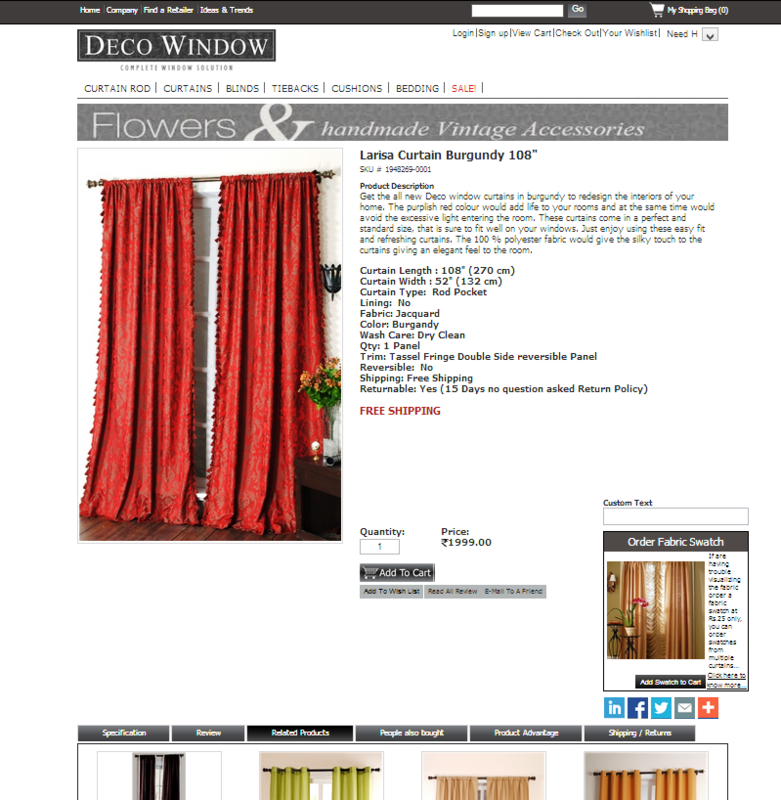 Deco Window offers wide-ranging window solutions for each and every Indian home. The range includes classic to modern profiles. Each piece is engineered for durability, functionality & aesthetics and together with Add on Rods, Special Brackets & Rings give you endless possibilities to indulge any design impulse. 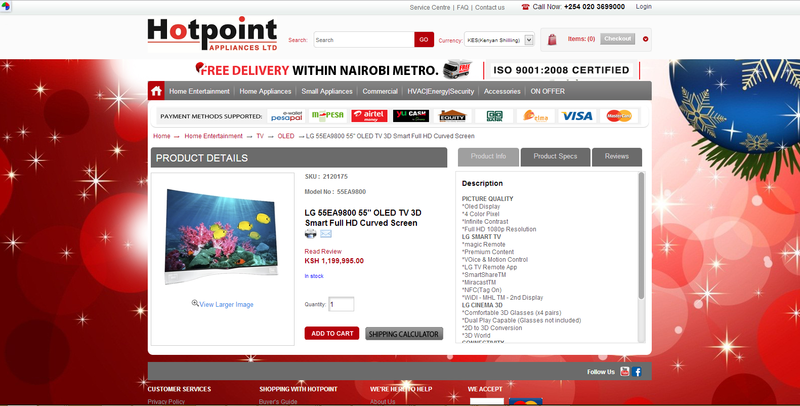 Hover over the top navigation and user will find large, clean and well organized menus displaying shopping categories. When combined with the power of Left Filter panel, this store gives shoppers every possible chance of finding the products they want. Left Filter panel comes with various filter choice to narrow your product result. 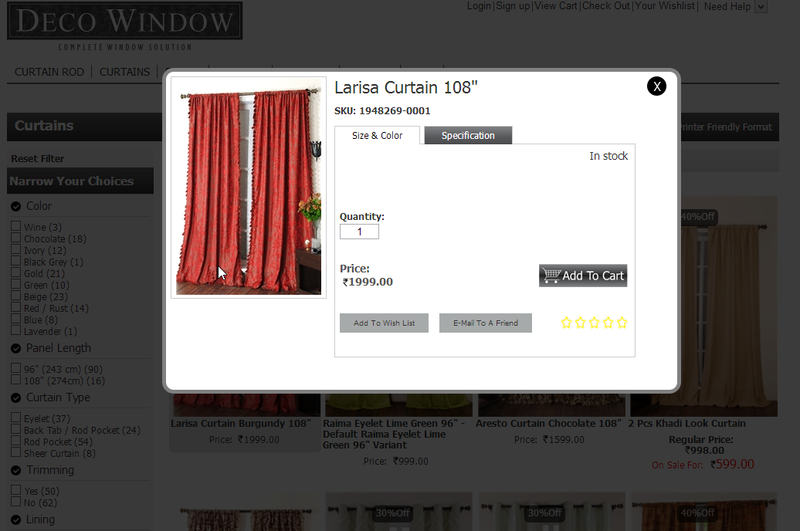 Another great feature that helps users to add product in shopping cart very quickly is through a quick view popup. Quick view contains functionality like add to cart, no. of quantity, add to wish list and brief specifications. Citytech’s innovative ASPDNSF developers have designed the product page in such a way that it will greatly enhance the user experience. It contains both brief as well as full specifications, related products, customer reviews, product advantages and much more. It also includes separate Fabric Swatch buying facility on the right side, so that user can see the fabric before buying the complete product. The first experience of a user in entering the site, will be of excitement and amazement and on display would be African+Eastern’s offerings of a wide range of Beer, Spirit, Wine and Champaign to meet every customer’s choice, throughout the UAE and Oman. 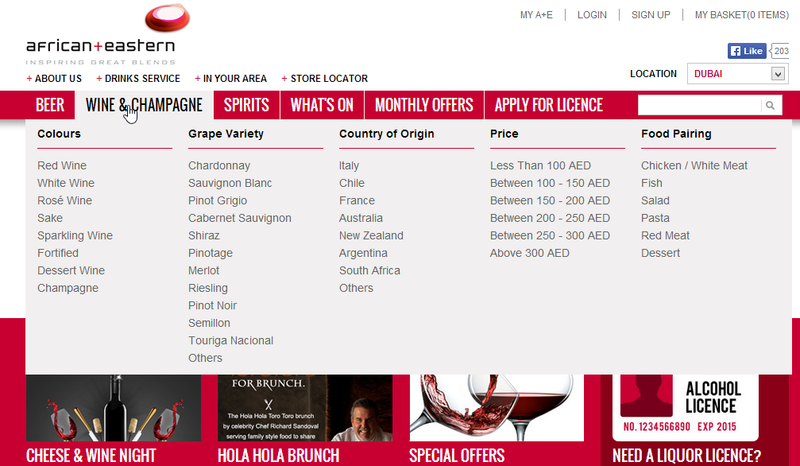 Built on the multi store concept, user can browse to whichever region they wish. With a large stock, African + Eastern offers a comprehensive selection of alcoholic drinks from 21 countries around the globe. 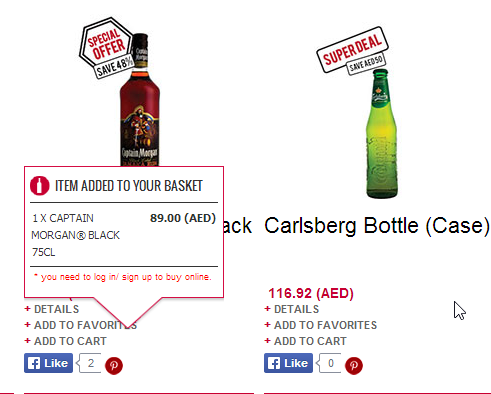 There are tax-free offers on customers’ favorite labels displayed in their website. Along with this, they have cocktails recipes, event information and much more. 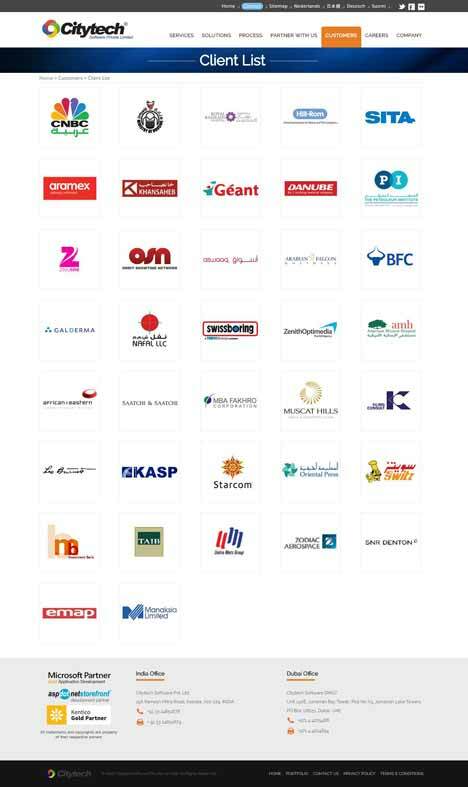 They also have well maintained and updated declaration of laws and regulations to enter the site. Moving out from the regular add to cart, Citytech’s ASPDNSF experts have built customized add to cart to make the shopper’s experience better. There’s no loading time, no redirection and user stays on the same page and is able to add product to cart more quickly. A popup notification with product name and price will be displayed to shoppers. 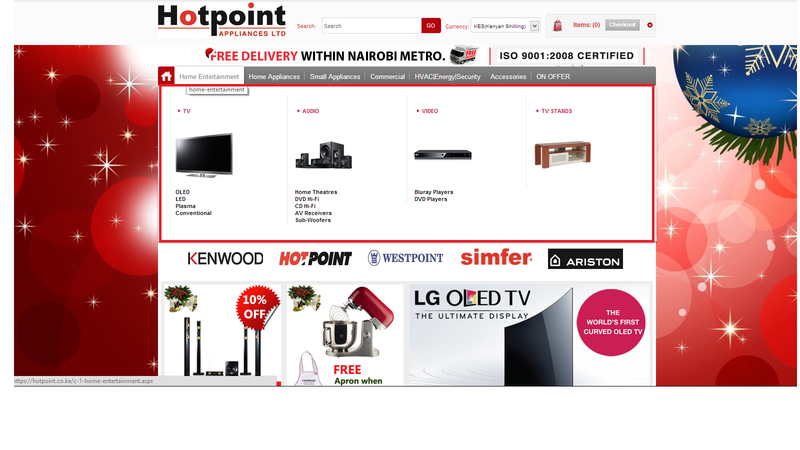 Citytech developers have provided a well-organized top menu at AfricanEastern site which will give all shoppers a clean display of all categories and which helps the user browse their desire products more quickly. Placing the search panel beside category will help the user to get their searched product more easily. 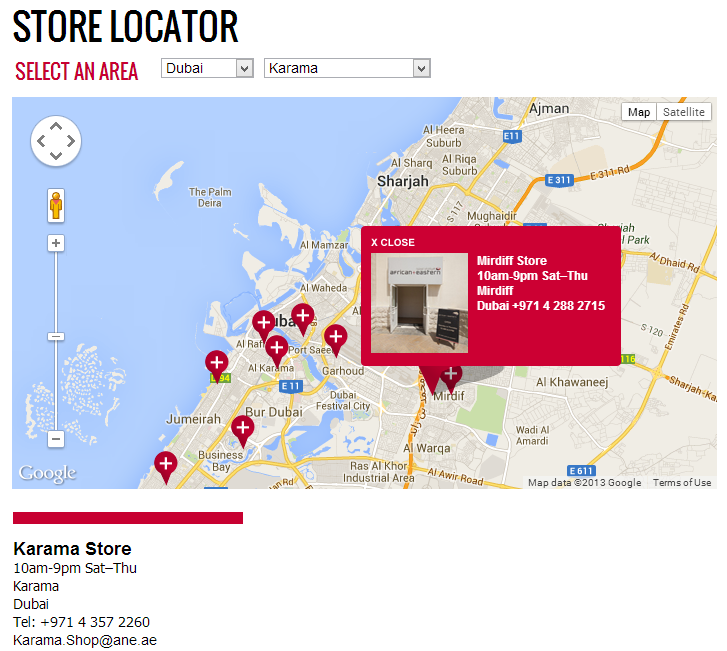 Custom store locator has been developed using Google map to locate the stores smartly. Clicking the red balloon will open a pop up with that particular store information like “Store name, opening and closing times of the store and Phone no”. Just above that, Citytech’s smart developers have populated all the stores in the dropdown, by which users can reach the desired store more quickly and easily. Citytech has smartly developed various Custom Reports in backend to analyze the sales, customer registration etc. Citytech’s ASPDNSF developers have used rdlc report viewer to develop these reports-which makes these reports look and feel good and makes it easy to generate them in pdf, excel and word. Various custom filters are added as per the customers’ needs. 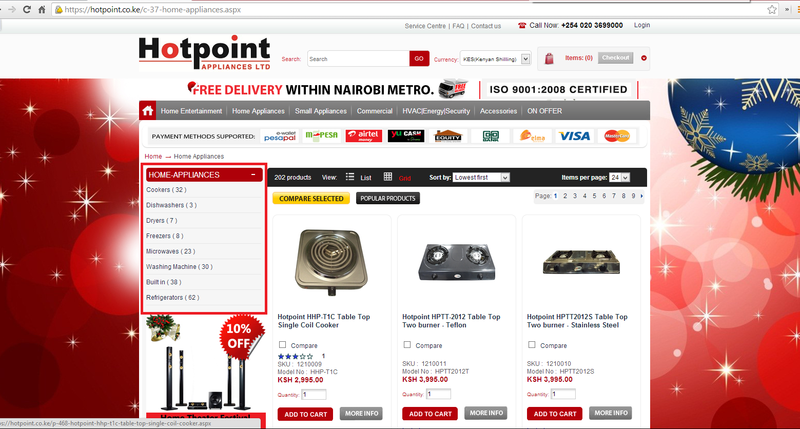 During the late 1990’s, Hotpoint followed an aggressive growth strategy, quickly expanding operations into the provinces of Kenya. 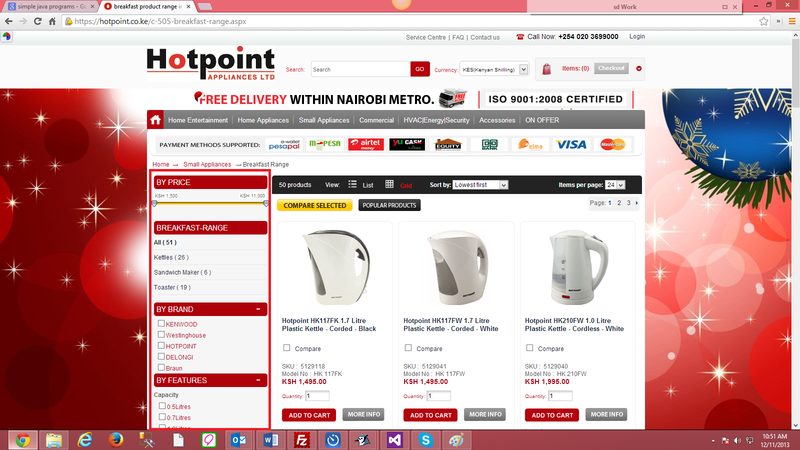 By 2002, Hotpoint had become one of Kenya’s largest retailers and wholesalers of Consumer Electronics and entertainment products with an elaborate distribution channel comprising of Independent Dealers, Hypermarkets, Hire Purchase Companies, Corporate Sales etc. Here we highlight some of the unique achievements in the development of this site. Potential customers can hover over the top navigation and they will find large, clean and well organized menus displaying shopping categories. In the Main/Parent category page, the sub-category page is shown in the left panel which makes search easier. In the sub-category/child category pages, along with further sub-categories, customers can also filter by price, brand, features etc. Here we can also compare the products. We have designed the product page in such a way that it will enhance the user experience. It contains all brief as well as full specifications and customer reviews.